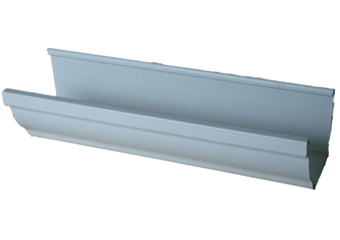 3.K type Color Aluminum Square Gutters and Accessories. 2.High temperature resistance, anti-aging, anti-oxidant, acid-base mold erosion resistance, oxidation resistance. 1.Low cost, significant cost savings compared to standard traditional tray products. 2.Light in weight, wide range of sizes. 4.Strong enough to withstand short circuits. 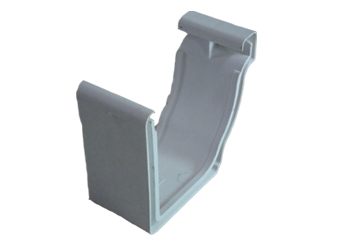 Provides strength, rigidity without additional hardware. 5.Adapts to difficult architectural designs to accommodate changes in direction and elevation of cable runs. 7.Cables can be secured to clamps or ties. 9.Safe smooth edge design to protect cable. 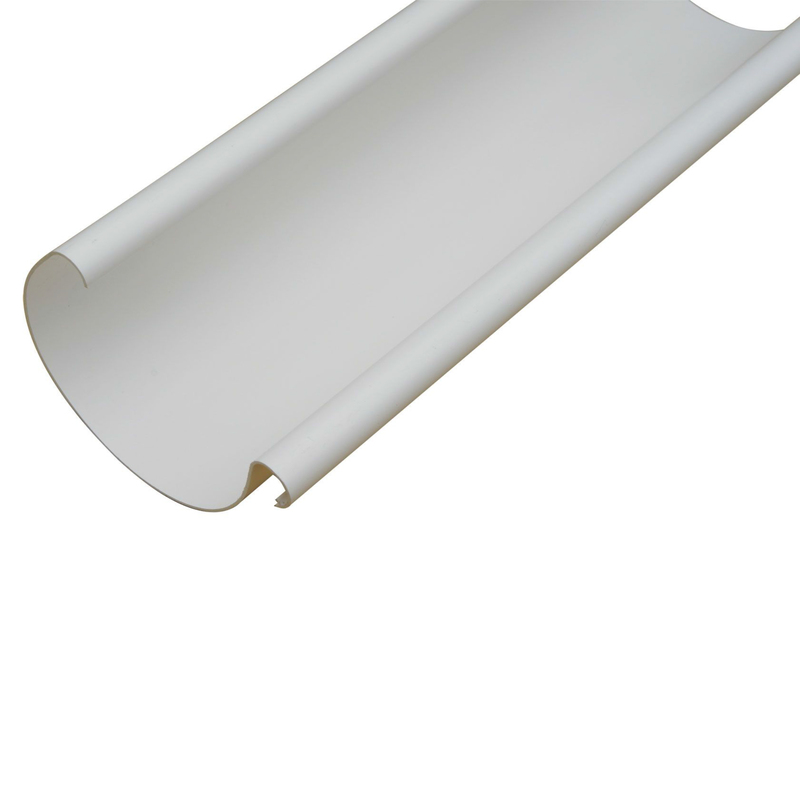 1.The design of PVC-U style as the inside framework gutter help keep the endurance and clean. 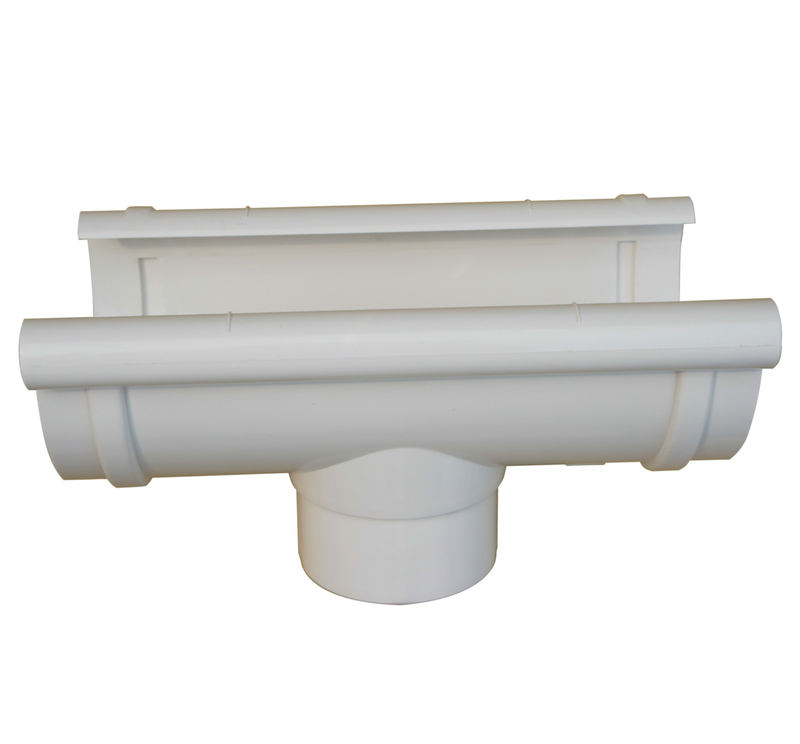 2.Both side bracket design make the downspout have elegant appearance and more easily fitted on any out-wall. 3.Grid guard and round inline reject the dirt remaining. 4.The whole water draining system look shapely, at the same time have graceful color and luster. 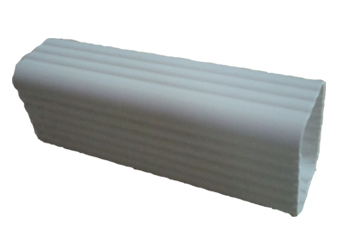 5.Good tenacity, good impact resistance, and extreme temperature resistance. It can hold a ladder or snow without distortion. 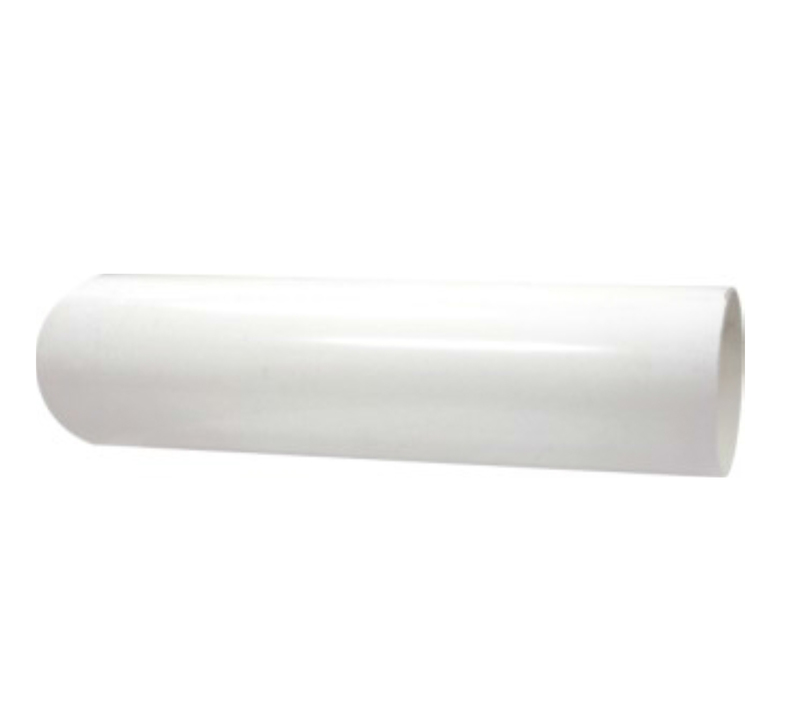 6.High temperature resisted PVC material and good ultra-violet resistant, anti-aging, resistance to acid and alkali can be exposed under the sun directly without fading. 7.It is much easier to cut and install without requiring any special tools. 8.Mature formula technology keep our product extraordinarily stable. 9.The exquisite accessories, fixed together with embedded draw-off method, will ensure the system won’t leak.